6 presets. 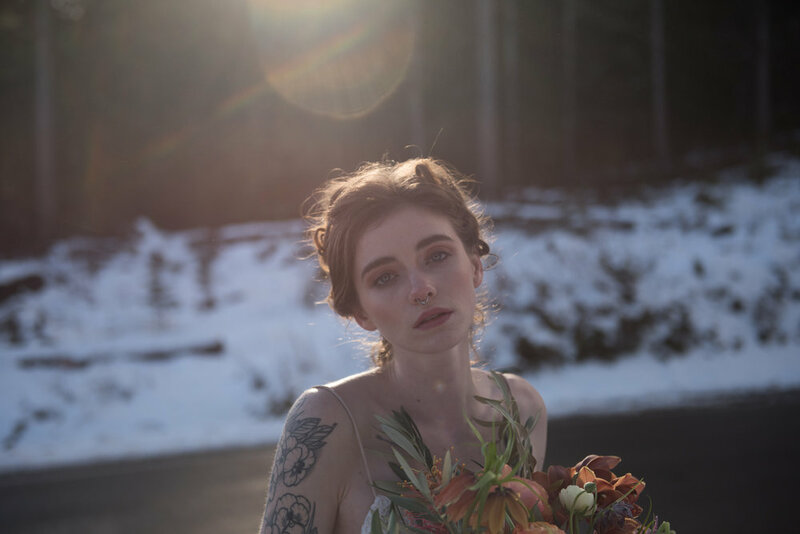 curated to achieve warm and inviting skin tones, neutral greens, and earthy golden lighting, these presets are ideal for weddings and portraiture with natural lighting. Series One provides a quick and easy way to achieve a consistent quality and style. Toolkit modifiers include, Airy, Dark, Dreamy, Earthy, and Filmy effects that you can add and remove with a single click. Ideal for uniform, shaded lighting, Glow enhances skin tones and introduces even, earthy colors to skin, which allows the love and emotion of your clients to shine through in photographs. Inviting and warm, Glow embellishes you work with a smooth fade and a pop of contrast that draws attention and leaves viewers stunned. The black and white version is crisp and sharp, and it pushes skin to a beautiful mid-tone. Haze is very powerful, its purpose is to be paired with strong hazy backlighting, or to create strong contrast. When used properly, Haze creates deep shadows, faded highlights, and smooth mid-tones that leave clients breathless. The black and white version restores blown out shadows, clips down highlights, and then pulls everything together with contrast. Haze is especially helpful because of its capability of creating an inviting mood, featuring your model's eyes, and creating dewy skin. Sand is very neutral, inviting, and earthy. It is meant to be used to edit a muted or overcast shoot. This filter creates dull filmy tones, which minimize distractions and force the eye to your subjects. 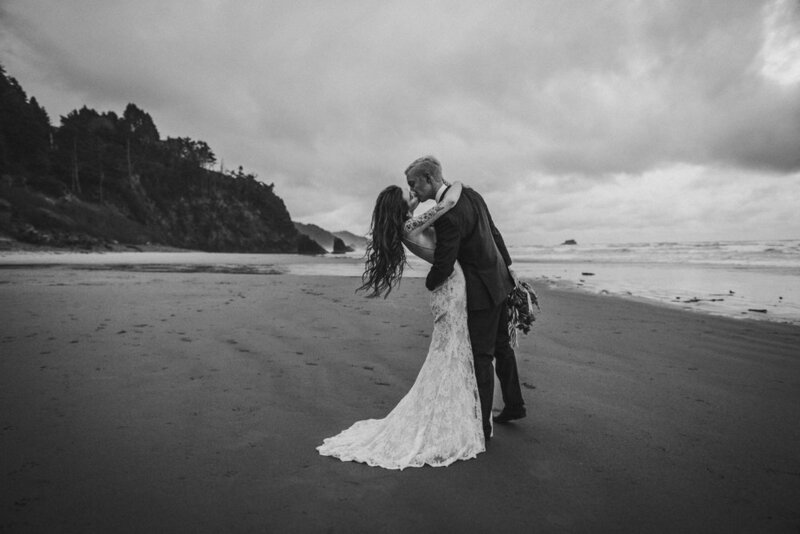 Moody, filmy, and real, Sand will help you to capture the feelings of nostalgia and longing in your photographs. Especially powerful are the organic tones in the black and white version of Sand.